Happy December !! For the last month of 2014, If You Got Ears is gonna be helmed by Innovations En Concert, a group that’s out to support adventurous forms of new classical music. For their first episode they’ll be airing music from their ongoing concert series and interviewing Nicole Lizeé, a brilliant scientist of sound. Read up on the impetus of IEC below. In 1994, Innovations en concert was founded to support diversity in the creation of new chamber music. Under the direction of Isak Goldschneider, they continue to serve musicians and audiences alike by facilitating contact between musicians and giving them opportunities to create unusual work. Innovations en concert inspires existing audiences and draws in new ones through adventurous programming and informed, relevant presentation. In addition to acting as a cultural partner in Montréal, the province of Québec, and Canada, they strive to develop a role in the international community in the support of new artistic practices and discourse. 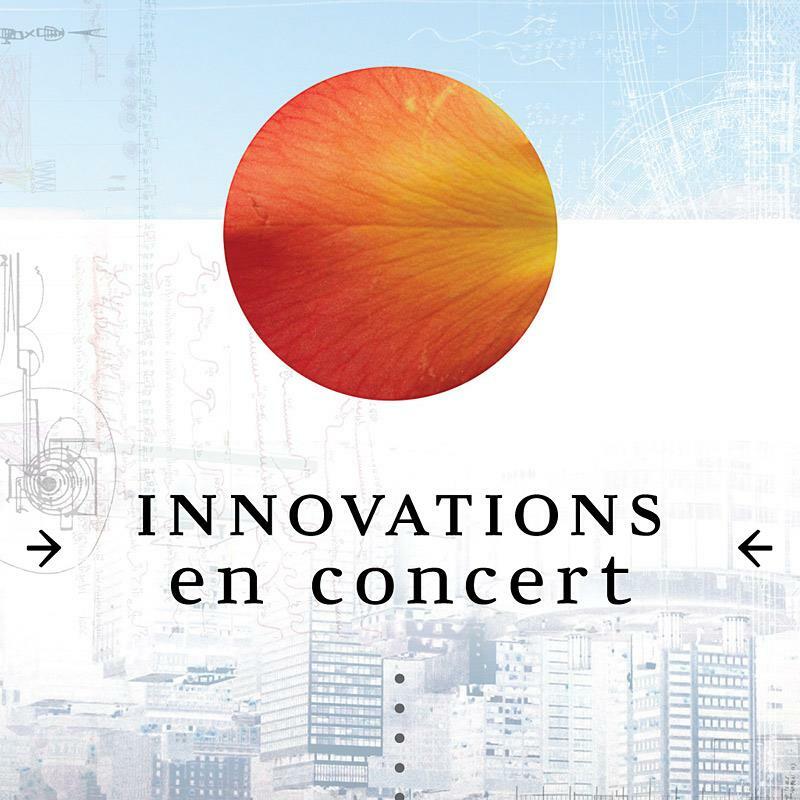 Innovations en concert’s mission: to expand horizons and bridge worlds. This entry was posted in CKUT programming and tagged If You Got Ears, innovations en concert, Nicole Lizeé on December 3, 2014 by librarian.